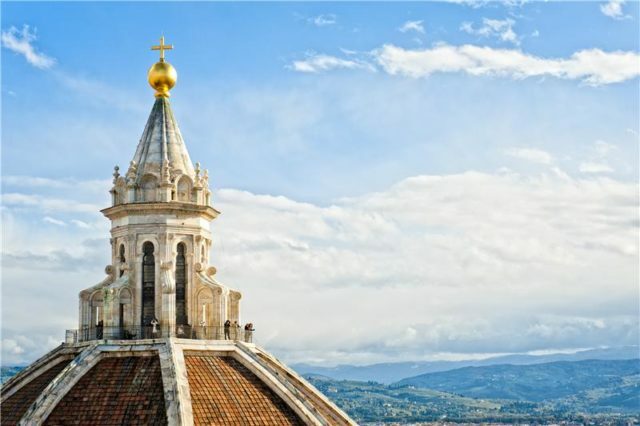 The global agency for full congress management (PCO), meetings, events and association management and consulting (AM&C), MCI Group, has expanded its service offering to Florence where its full congress services will be led by local industry veterans. MCI Group has announced the expansion of its service offering in Italy. The group, with an active presence in the country through Ovation Global DMC and with an office in Rome, will focus on offering national and regional conferences and congresses to its clients from a new Florence office. For spearheading the new PCO service offering, the company has appointed Luigi Cammi and Maria Cristina Schiavone, two industry veterans with years of experience in the associations market. With MCI continuing its international growth strategy, Italy becomes the next strategic step for expanding its PCO business in the European region. Maria Cristina Schiavone, with her 15-year experience in organising national and international congresses and events, is renowned for her attention to the clients’ needs and has a strong record in ensuring all quality standards are met. Additionally, Luigi Cammi, now operating as MCI Italy’s Director of Association Relationships, brings 18 years of experience to the table with a specialisation in association management and strategic focus on the healthcare industry.